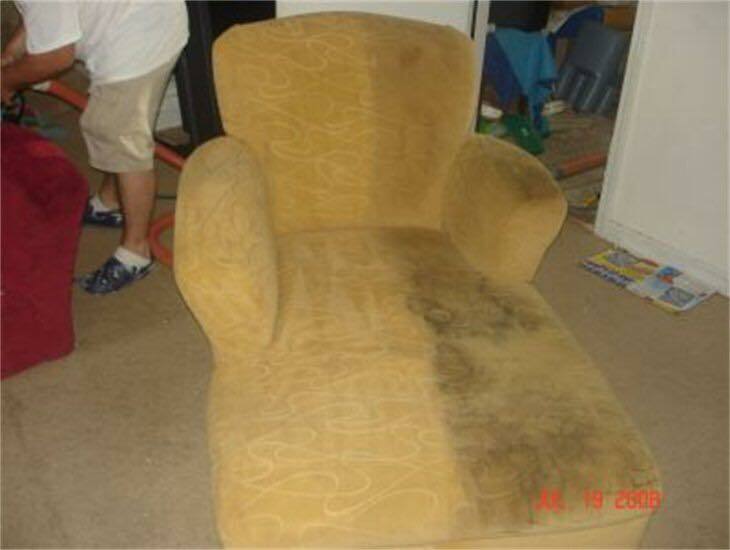 We provide quality upholstery cleaning services in Metro Atlanta. Breath new life into your furniture and give us a call at (770) 895-4975. For your upholstery cleaning needs, contact us!